The beginning of the year was spent saying our goodbyes and getting ready for a big move to Beijing. 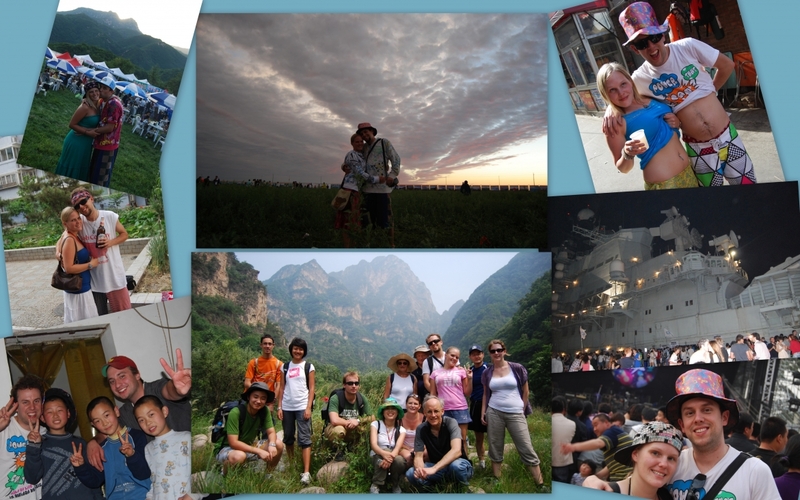 A majority of 2010 saw us trying to get settled into our new lives in China by finding jobs and a place to live. 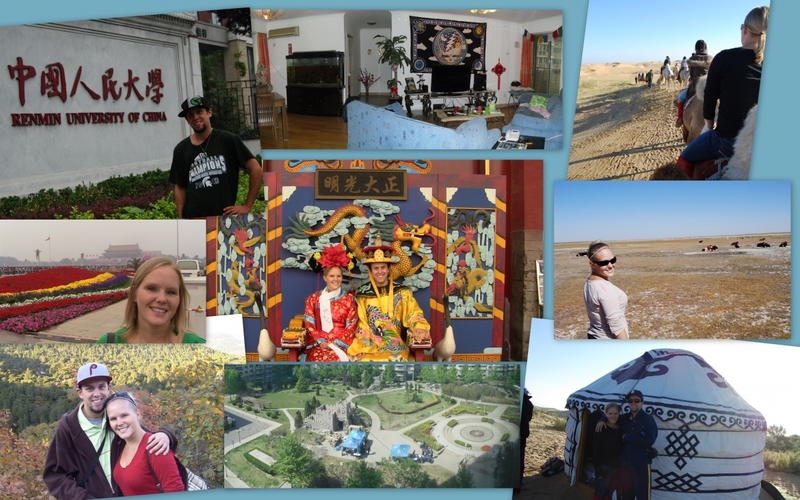 While it was a relatively light year for travel, we did manage to get to Hong Kong, South Korea, and Inner Mongolia. 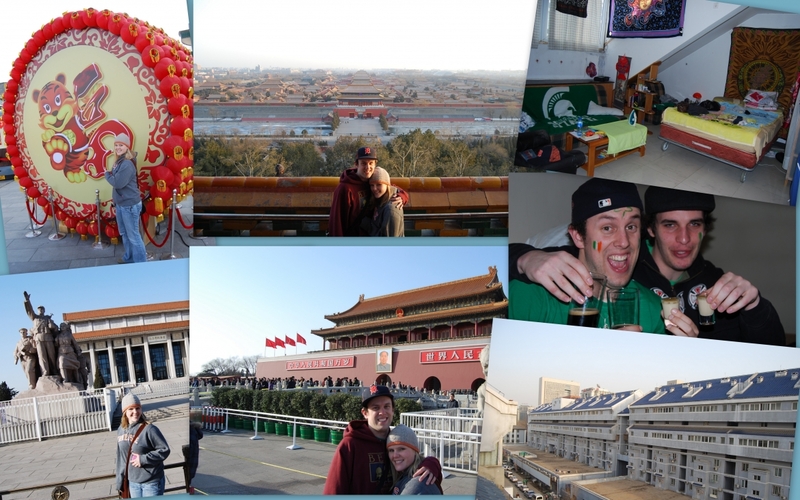 After both our house and car got broken into, we decided to give up on the American job hunt and head to Beijing together to teach, save money, learn Chinese, and travel. 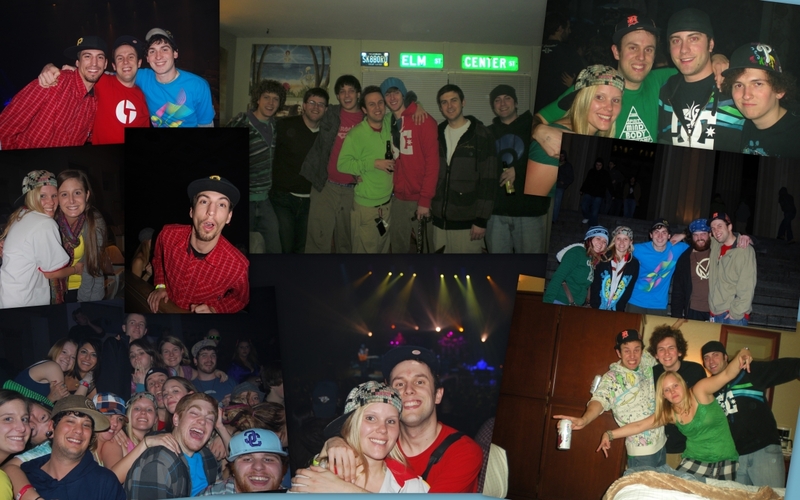 Before flying to the other side of the world, we got in an Umphrey’s show in Nashville for our going away bash, hit Toronto to see Lotus for Rachel’s birthday, and visited friends in East Lansing. In need of Chinese visas, we headed to Chicago with some of Sasha’s brothers, where we: caught a Chinese New Year performance, saw a Chicago Bulls game, visited the Field Museum and aquarium, and more. Finally, Rachel’s family saw us off with a going away party in Charlotte, where we boarded our flight to Beijing. 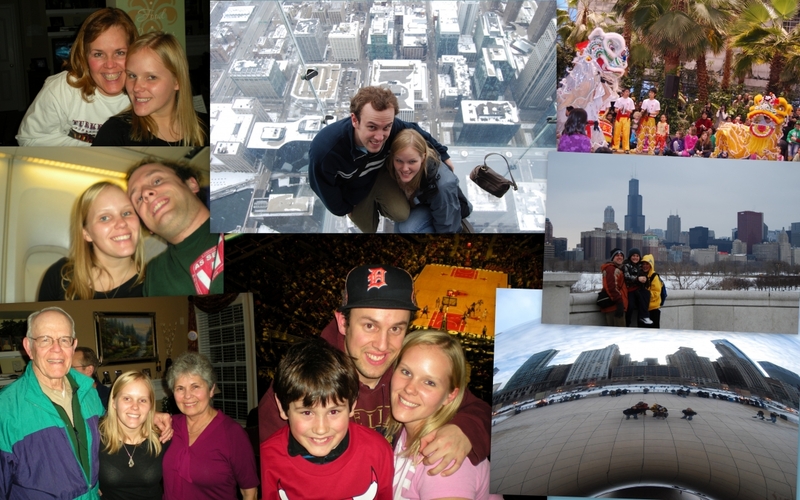 Here’s an insight into Rachel’s decision-making process for packing up and moving to China. In early March, we boarded a flight bound for Beijing. In the Chinese capital, we stayed with some friends while we looked for jobs and an apartment. We did some sightseeing so that Rachel could get to know her new home a bit while we worked part-time jobs, tutored, recorded our awesome American voices, and whatever else was available to pocket some kuai. Eventually, we found a great room for rent in an apartment in the Old City. Rachel settled into a routine of tutoring for a super-rich Chinese family and working in a kindergarten, while Sasha worked at a Korean school and did some tutoring. In May, it was time for our first visa run, so we took the 24-hour train ride to Hong Kong. This is a rite of passage for lao wai (foreigners) living in the Middle Kingdom, and we’ve got you covered if you want more information on visas in China. 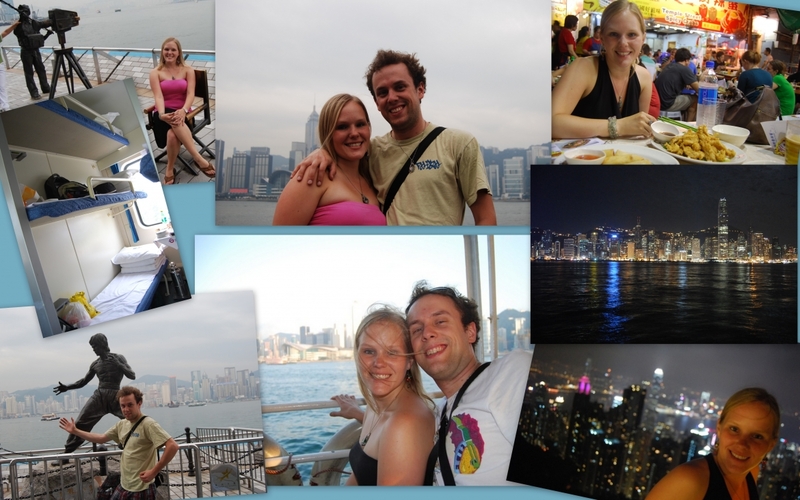 It was a short but fun-filled trip to Hong Kong, and we’d definitely like to go back some day. 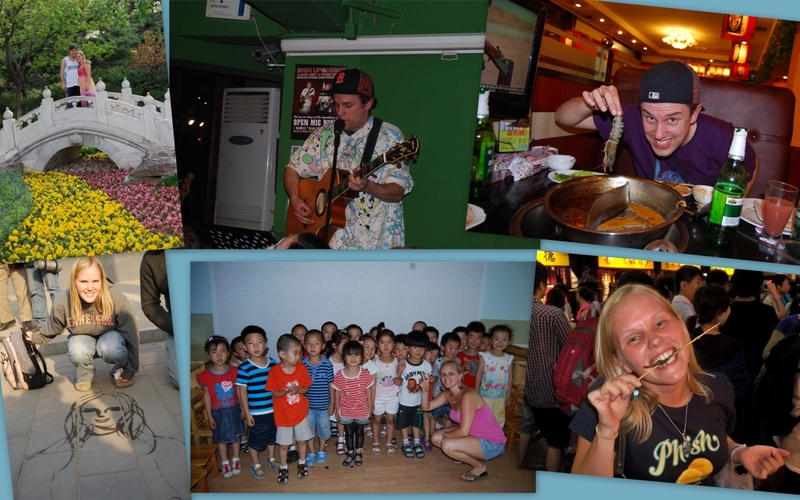 Back in Beijing, we were working, seeing live music, and exploring the city trying new things. The next month, we celebrated one year together by staying in a new eco-retreat in the countryside of Beijing near the Great Wall. Sadly, we could not afford to go home for the summer, so there were no Phish shows or American music festivals. That would not deter us from raging, however, as we ended up having some hilarious times at a few Chinese festivals. We slept in a karaoke bar on the way to one, started a dance party at the other, ended the summer getting straight silly at a Great Wall Music Festival, and even went to a rave on an aircraft carrier. The summer saw a great new opportunity, as Sasha was offered a job blogging and producing short videos for a language company. He has been the lead blogger on the Chinese page ever since, and has also started the Indonesian page. Our next two visa runs would both be made to South Korea. On the first trip, we got to spend a week there thanks to a summer vacation from work. 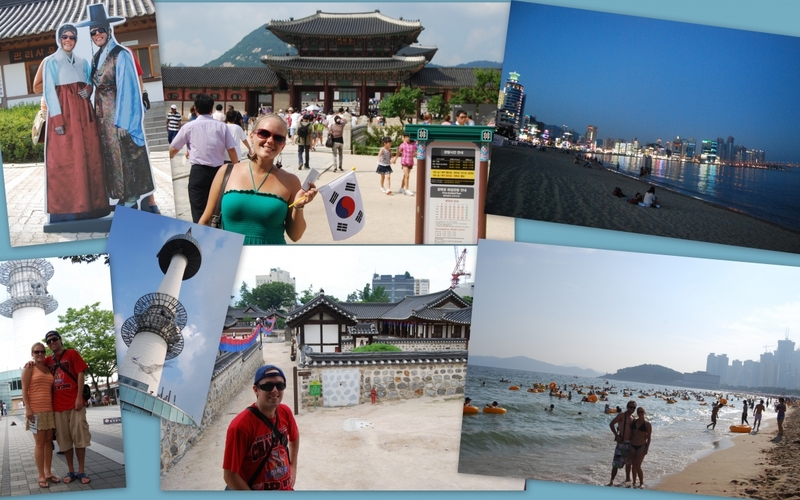 We enjoyed the spa and street food of Seoul, saw various temples and museums, and explored the city. Thanks to a free “Visit Korea” bus, we also took a day trip to an ancient city, Gyeong-Ju, and the beachside city of Busan to visit Sasha’s friend Tony. The second trip to Seoul was short and sweet – we flew in late, stayed in the spa, wandered around all day, and saw the Flaming Lips play a rock show before heading back to Beijing in the morning. That fall, Sasha got offered a job teaching at Renmin University, which was great because it provided a stable salary. Rachel continued working part-time in a few schools and doing private tutoring. For the Chinese National Holiday, we packed in like sardines on a hard seat train bound for Hohhot, Inner Mongolia, as our eight other planned destinations had been sold out (yes, it was our Plan I). We ended up having a great time there, staying a night in the desert, riding camels, and sleeping in a yurt, and then riding horses and staying with a family in the grasslands. Just when it seemed as if we were finally getting on our feet in China, we were unexpectedly moved out of our apartment and seriously dicked over by our terrible roommate (who was also American, by the way). Thankfully, we had good friends who allowed us to crash with them for a few weeks, and we eventually found a great apartment where we ended up staying for three years. Everything happens for a reason, right? 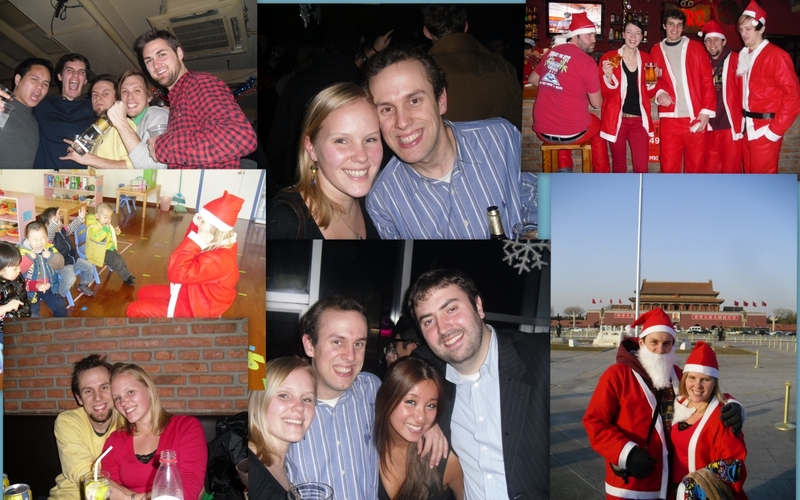 We wound down the year in Beijing, working and going out with friends. Things got really silly when Santa once again took Beijing by storm in the annual Santa Con event. At the end of 2010, all we could think about was our planned one-month backpacking trip through Thailand and Laos, the first of its kind for both of us. If you thought our 2010 was interesting, just wait til you get a load of 2011! Read about our backpacking trip in Thailand and Laos, as well as our triumphant return back to the US and much more in our 2011 writeup.